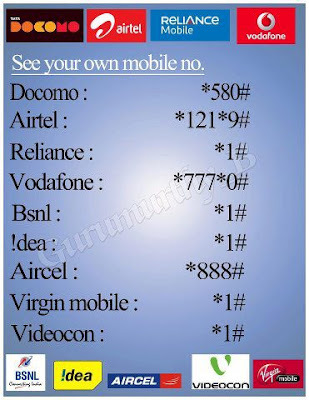 Useful Information for every Mobile phone users. 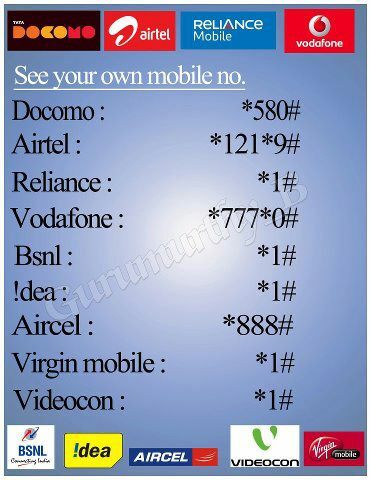 if you forgot your mobile no. it is useful for you.